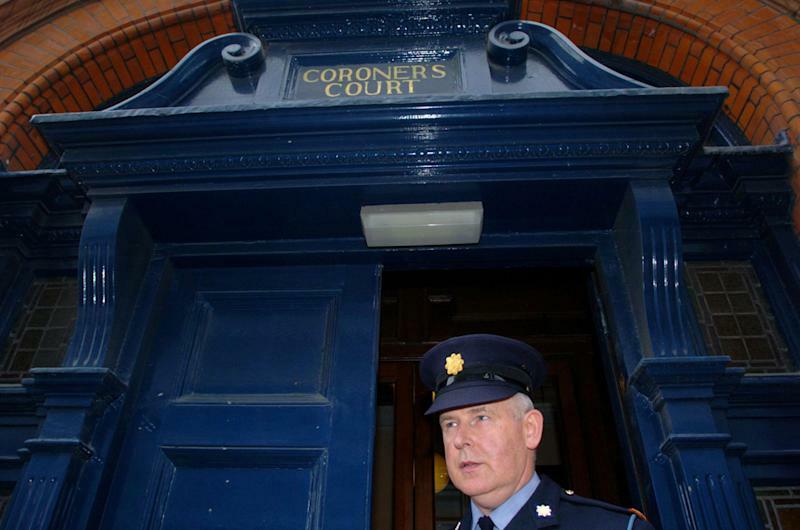 A coroner has ruled that a man who burned to death was a victim of spontaneous combustion in what is thought to be Ireland’s first case of the phenomenon. Michael Faherty, 76, was found dead near an open fire at his home in Clareview Park, Ballybane, Galway last December – leaving investigators perplexed as to the cause of his death. West Galway coroner Dr Ciaran McLoughlin admitted that it was the first time in 25 years of investigating deaths that he had returned the verdict of spontaneous human combustion. Investigators found Mr Faherty’s body in the sitting room with no clues as to the cause of the fire. He was found lying on his back with no trace of a fire accelerant, the coroner’s court was told. Local fire officer Gerry O’Malley said that he was satisfied that Mr Faherty’s open fireplace was not the cause of the flame that caused his death. Pathologist Grace Callagy said that Mr Faherty, who suffered from hypertension and diabetes, had been last seen two to three days before his death. His body was found cremated with damage to the floor underneath him and to the ceiling above. Due extensive internal damage to the organs, it had not been possible to determine the cause of Mr Faherty’s death. Spontaneous combustion is the burning of an entity without evidence of an external source of ignition. Hundreds of reported cases of the phenomenon have surfaced over the last 300 years -though they are seldom assessed by experts.